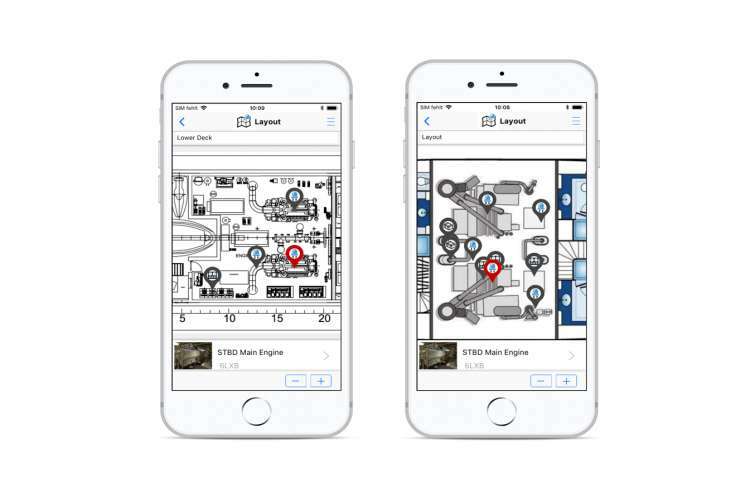 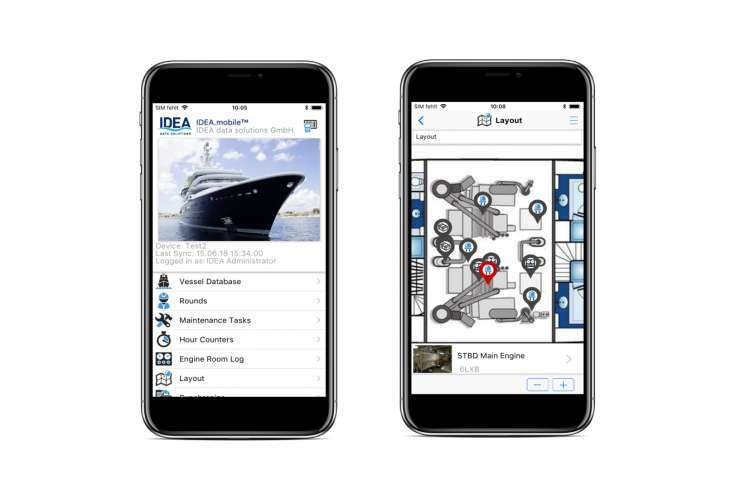 The IDEA data solutions GmbH, located in Duesseldorf Germany, offers a web-based superyacht management software solution for the technical, administrative and safety management of your superyacht. 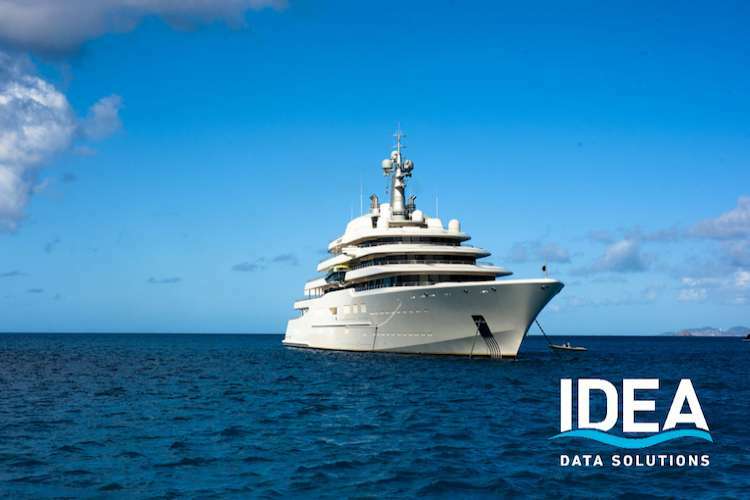 With over 900 installations on super yachts, including more than 200 individual database set-ups on yachts that range between 18m and 180m, IDEA YACHT is a well-recognized software solution within the yachting industry. 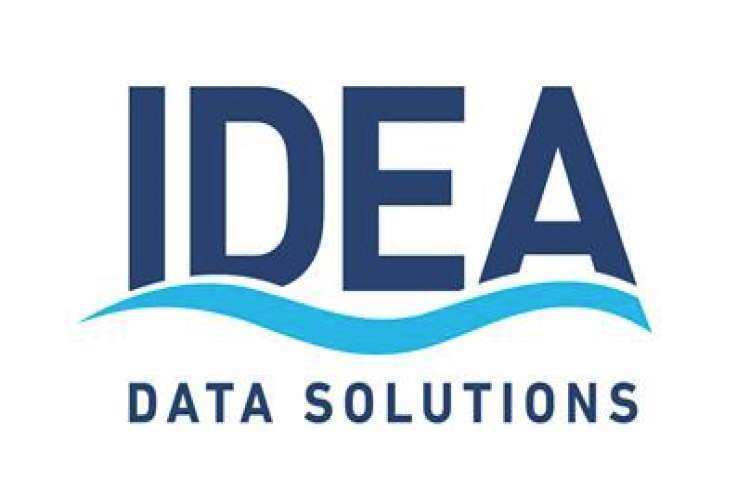 Their success can easily be attributed to their regular software updates, a dedicated support team and our agile development system. 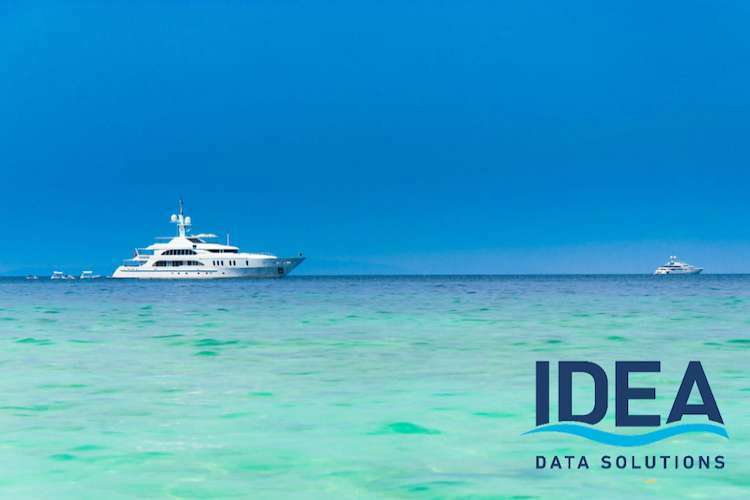 Their software solution was developed for daily usage on board yachts and supplies a secure and easy to use solution enabling all departments to manage sophisticated super yachts. 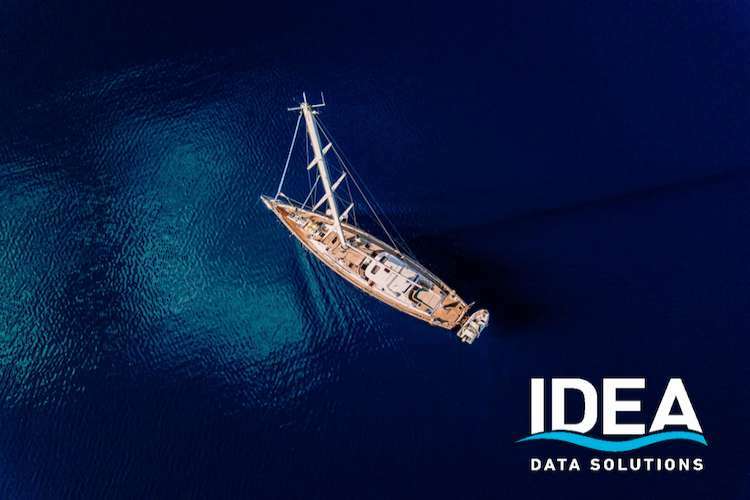 From maintenance and engineering to safety drills, safety certificates and the management of all vessel related documents – IDEA YACHT, and all of its functions, ensure that crews are always able to stay up to date with their duties.